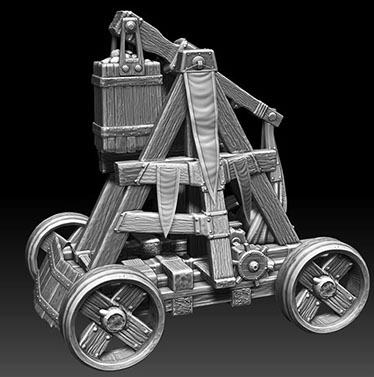 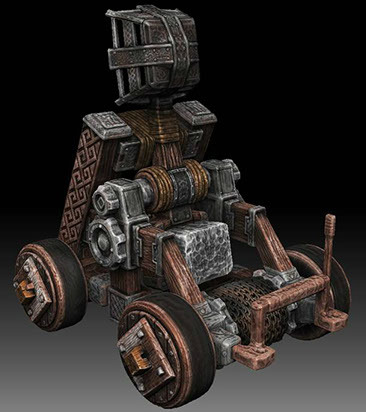 Guardians was the first RTS (real time strategy) I've worked on. 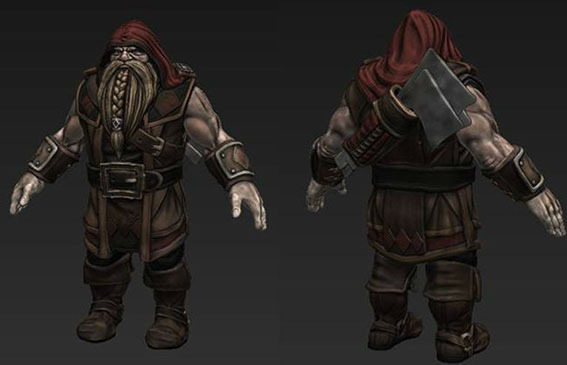 The characters on the screen were smaller so not as much detail was needed. 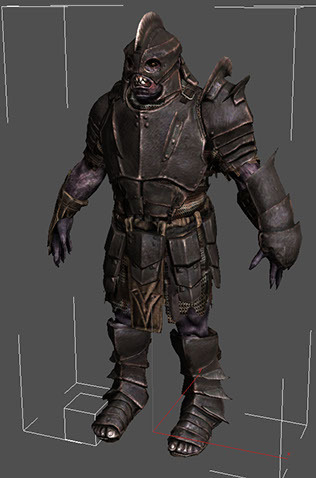 The turn around time for producing models was increased and could easily do a whole character sculpt in a few days. 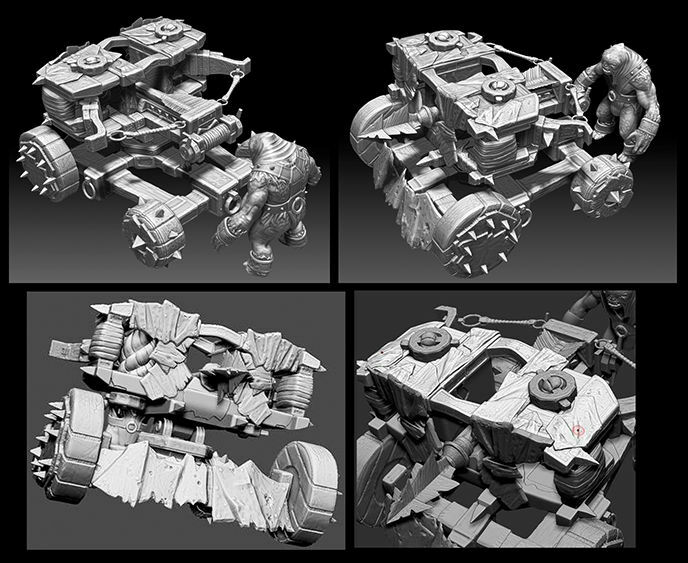 The variety of things to build was fun too. 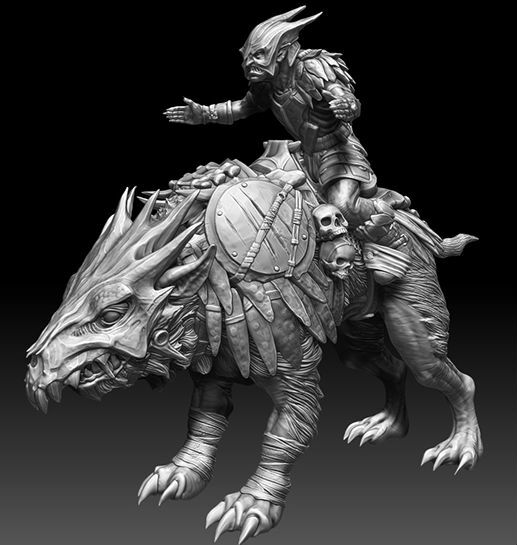 We were short on concepts so my art leads let me design on the fly. 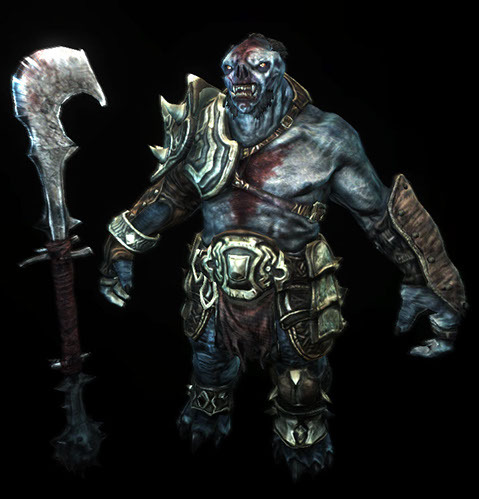 I worked on a early version of Shadow of Mordor. 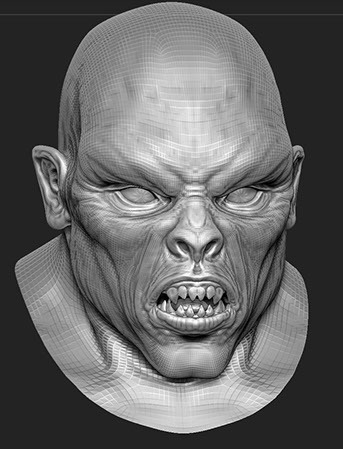 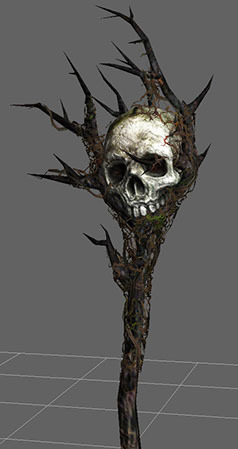 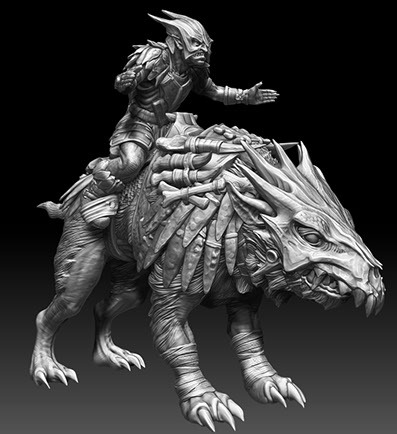 During the time on the team, I created two hi res sculpts and one head for NPC enemy before internal restructuring at WB moved me to Guardians of Middle Earth. 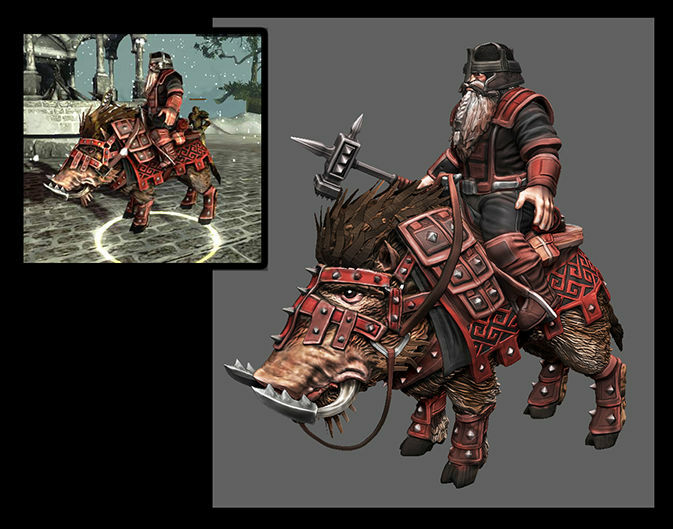 War in the North was my first project with WB. 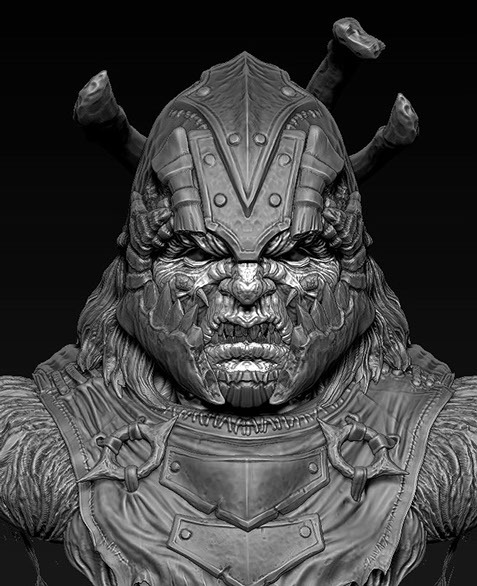 I love Tolkien stories and was excited to create characters from that universe. 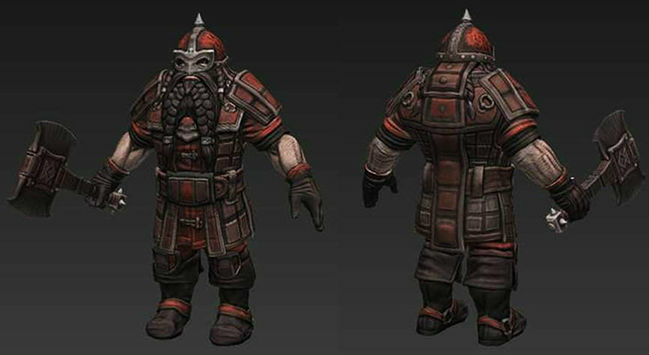 WB, War in the North: One of my tasks was cleaning up and enhancing the player character armor. 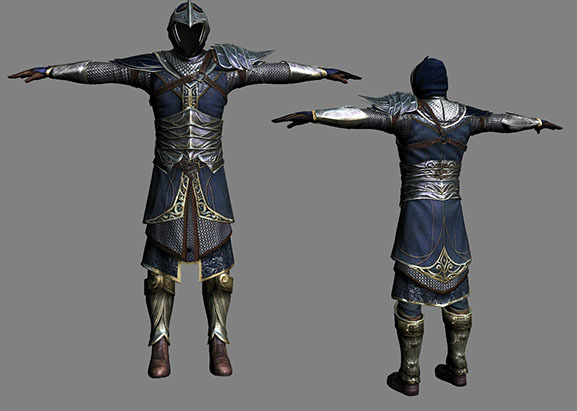 This is the Elf Armor. 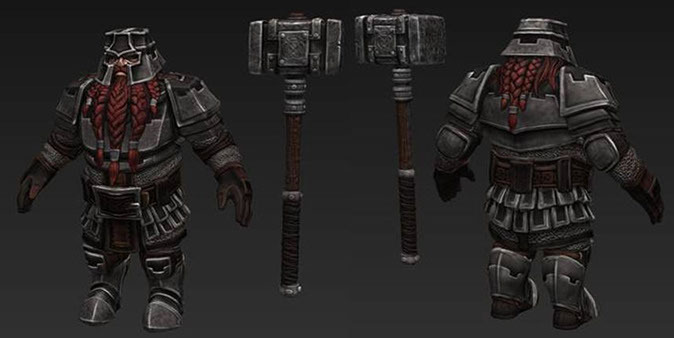 WB, War in the North: More armor cleaning up and polishing. 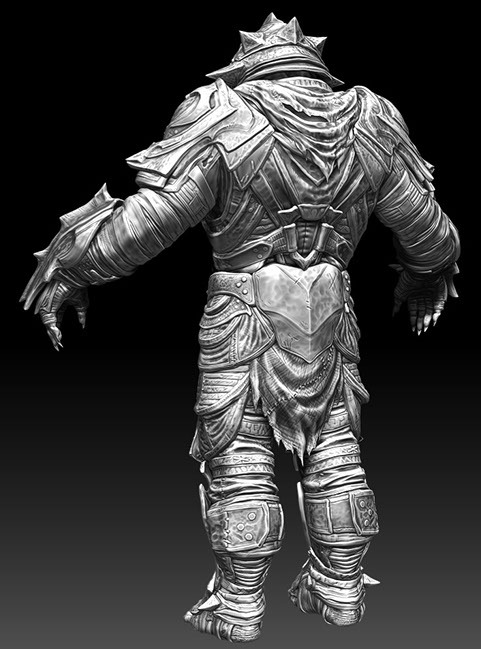 Hi level human armor set. 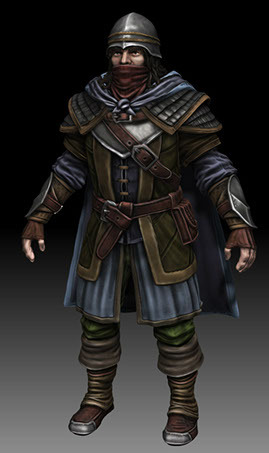 WB, War in the North: First character I did for the project. 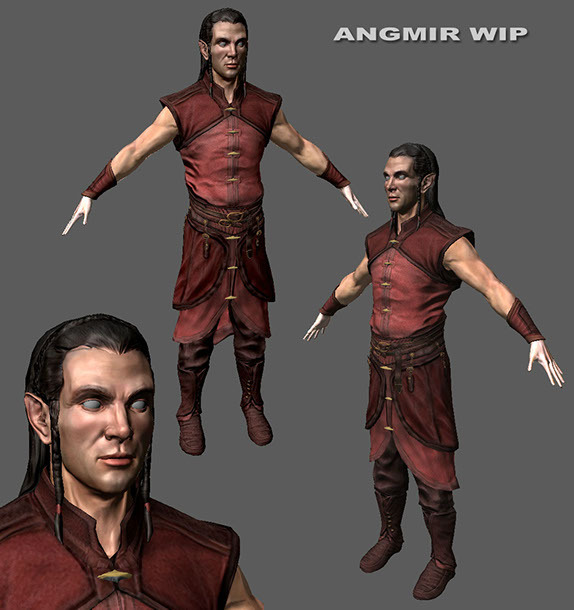 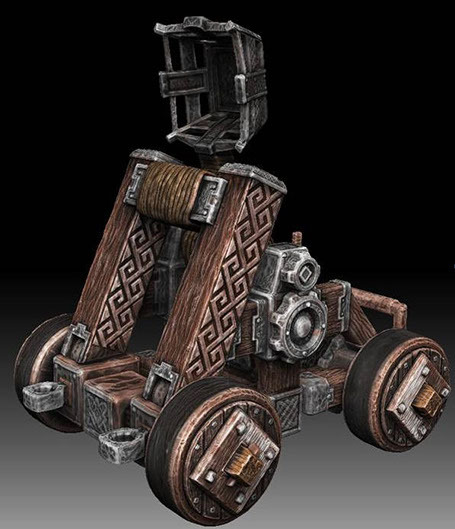 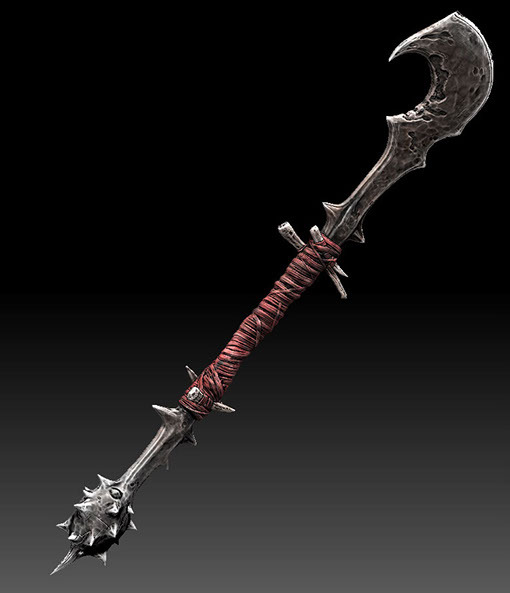 Angmir is the blacksmith in the game. 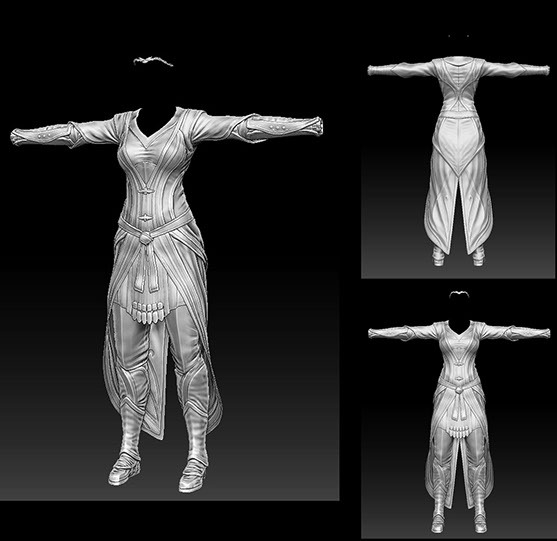 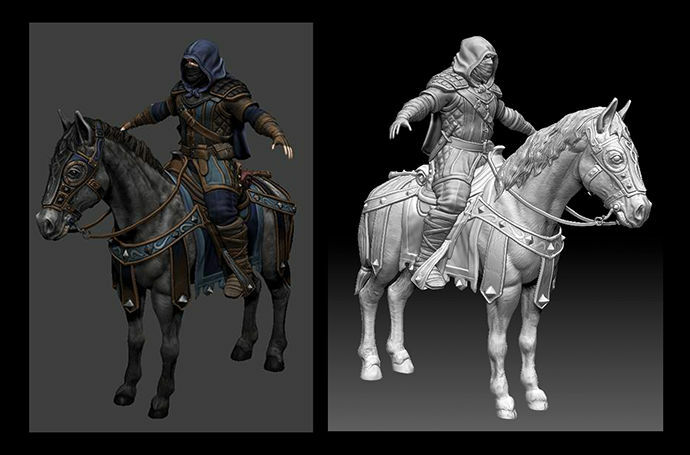 WB, War in the North: I got to sculpt this Mage armor for the player character armor sets. 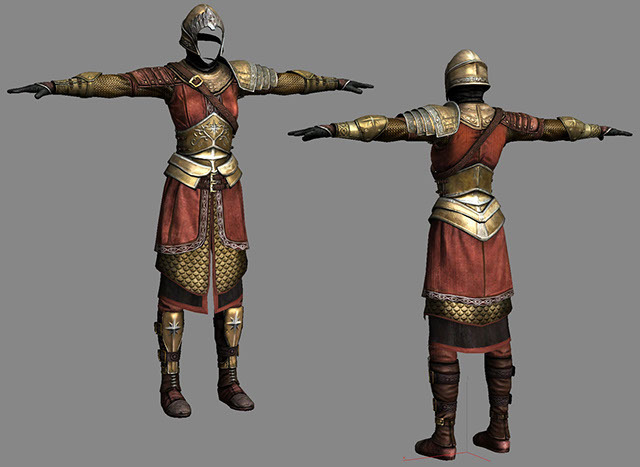 Female Mage armor. 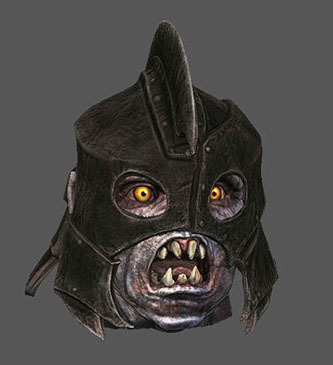 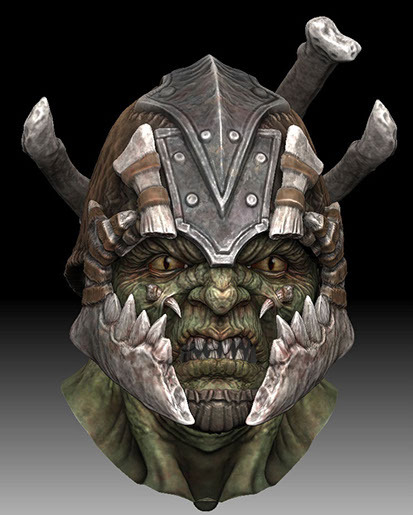 WB, War in the North: Orc Head sculpture. 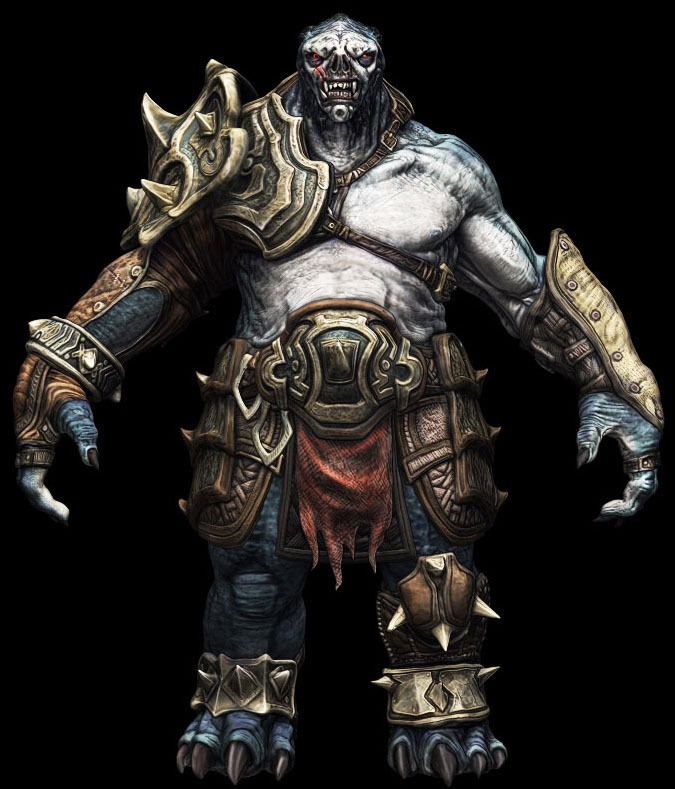 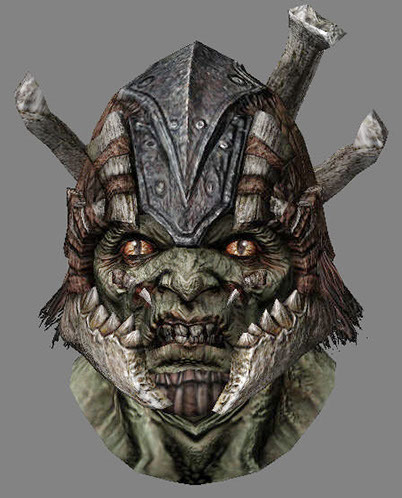 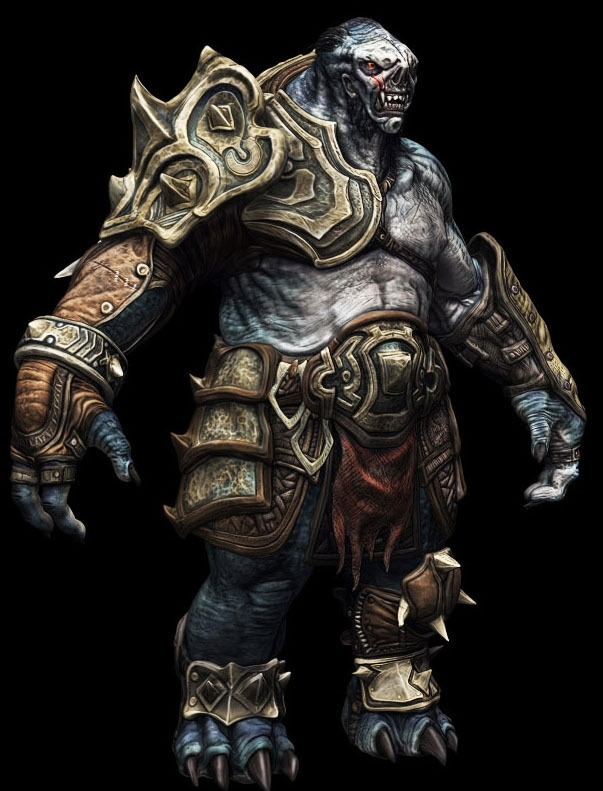 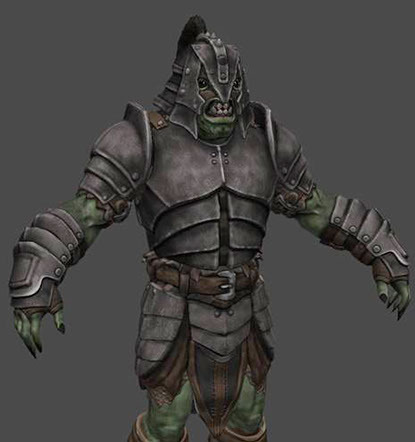 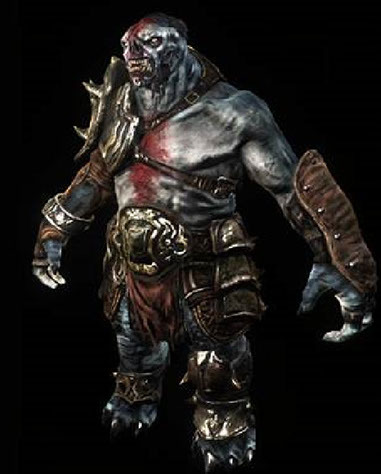 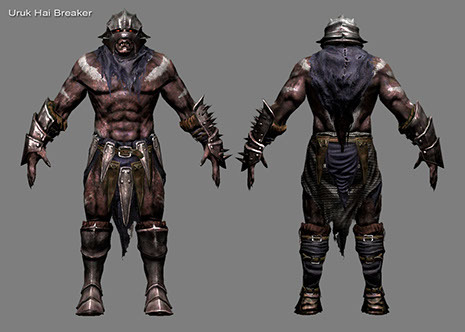 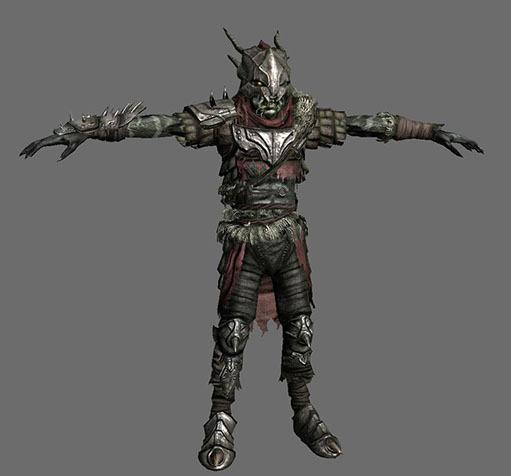 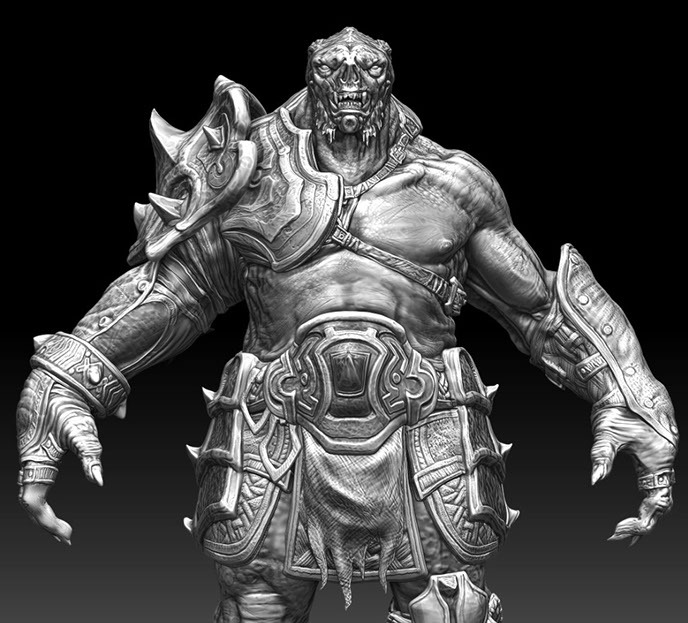 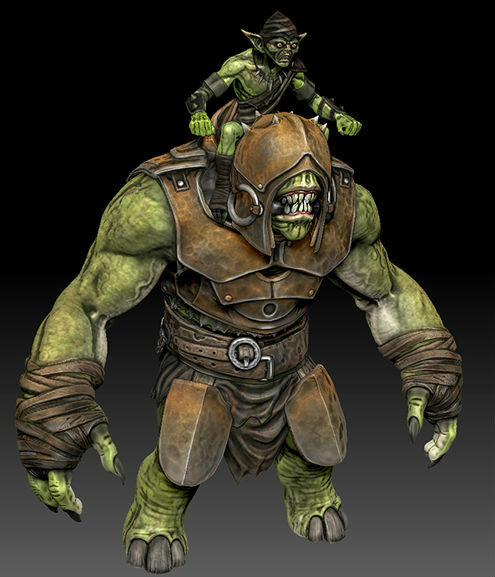 WB, War in the North: Urak Hai Orc Defender character.